At The Window Centre, we install beautiful, secure doors for homes, businesses and other properties in Harrow and Pinner. Our inventory includes a wide range of high quality doors that are ideal for entrances and patios in the borough of Harrow. Whatever your needs, we’re sure to have a door that will complement the design of your property and keep it secure. Our team is always happy to offer advice and guidance on our range of doors. Contact us here. The Window Centre provides entrance and patio dooors in variety of styles – from classic hinged doors complete with a door knocker and letterbox, to sliding doors and modern composite doors. We can also provide you with elegant French doors and bi-fold doors to open up your property to your garden and and let in more natural light. Browse our selection of doors online or visit our showroom in Harrow for a closer look. Our friendly door installation specialists will be happy to guide you through our range. We understand that your doors are so much more than a fixture for your home. Aesthetics matter, which is why we take pride in the design of our doors. 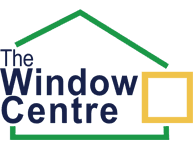 You’ll find plenty of companies offering door installation in Harrow and Pinner, but at The Window Centre, we go above and beyond the competition. We pride ourselves on our impeccable customer service. 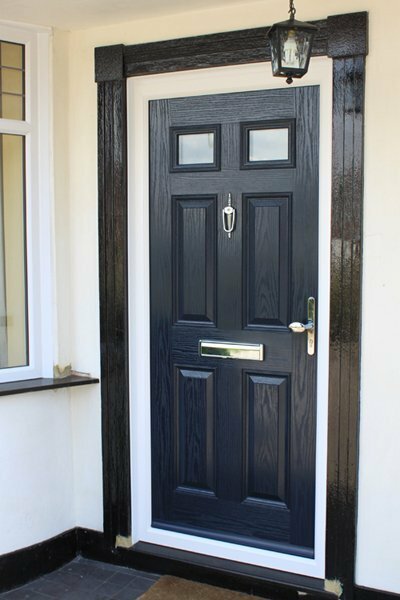 Our composite doors are the most popular in our line, but we also offer several other types of doors, including aluminium and uPVC doors. 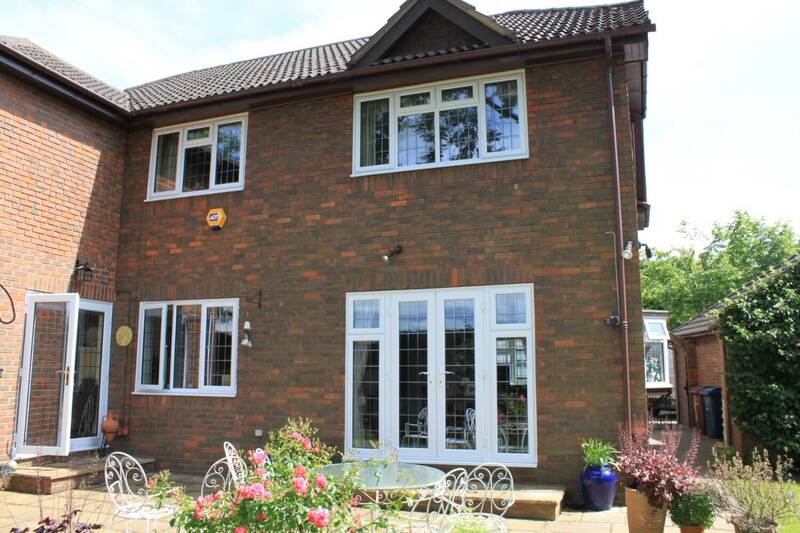 We offer a wide range of styles to suit all properties and purposes.  If you’re looking for door installation specialists in Pinner, Harrow and London, the team at The Window Centre is standing by to assist. Our team offers the highest levels of service and strict turnaround times. Is It Time for New Doors at Your Home? Sometimes, it’s the seemingly small changes that make a big impact on your home. Your doors are the first thing people notice when they enter any room, and you can feel confident that they’ll be impressed by your new door installation from The Window Centre. If you’re trying to sell your property, modernising the doors could help you attract buyers and better offers. Moreover, our energy rated doors in Pinner and Harrow can reduce your energy bills significantly while helping you do your part for the environment. As one of the most highly recommended door companies in Harrow, Pinner and London, we boast an extensive range of quality products that are guaranteed to stand the test of time. They’ll bring your home into the 21st century while making it a more comfortable and economical place to live. Visit our door showroom in Harrow to see our products for yourself – we’re confident you’ll be impressed by what you see. The Window Centre moved its showroom and offices to Rayners Lane in Harrow more than 20 years ago. At that point, we were already a well established door installer in the area. In the decades since, we’ve stepped out as one of the most reliable door companies in Harrow and the surrounding areas. As a member of the Energy Efficient Homes Group (EEHG), our products can help you save money and increase sustainability. All of our doors offer peak insulation and double or triple glazing to ensure you’re not losing money when you don’t have to. Our door installation specialists in Pinner and Harrow operate within a ten-mile radius of our headquarters on Alexandria Avenue. If you’re looking for door installation in Pinner, Harrow, Wembley, Eastcote, Ruislip, Ickenham and beyond, we’re the team to turn to. Contact us today to arrange a free quote, or to ask for advice or inspiration. Get in touch to discuss your new doors! Request a call back using the form below.